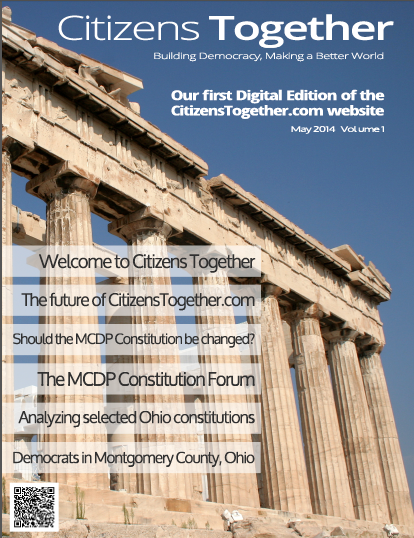 Survey: How Should The MCDP Constitution Be Changed? The answers to this survey will be shown as accumulated anonymous responses. This survey is open to all visitors on the site.